Becoming an E-Learning Champion – Things to Master! Who Exactly Are E-learning Champions? E-learning champions are agents of change, who promote eLearning within their organization. Anybody in the organization can be an E-learning Champion, but usually they are people who possess a certain set of skills (which will be discussed in the blog). Managers and Team Leaders – Managers and team leaders usually have an influential relationship with colleagues and also with their respective teams. So, they can convince and educate employees about the benefits of e-learning. Trainers – Trainers are people who come in contact with employees regularly. Those among them who have contributed to the eLearning initiative in any way are also likely to be enthusiastic about supporting something they helped develop. They also have a vast amount of knowledge about training, the organizational methods, and almost everything about the organization. Need we say more? SMEs – Subject Matter Experts contribute to building appropriate content for your e-learning courses. Being the main source for content that goes into the courses, they would make enthusiastic promoters of your eLearning initiative. 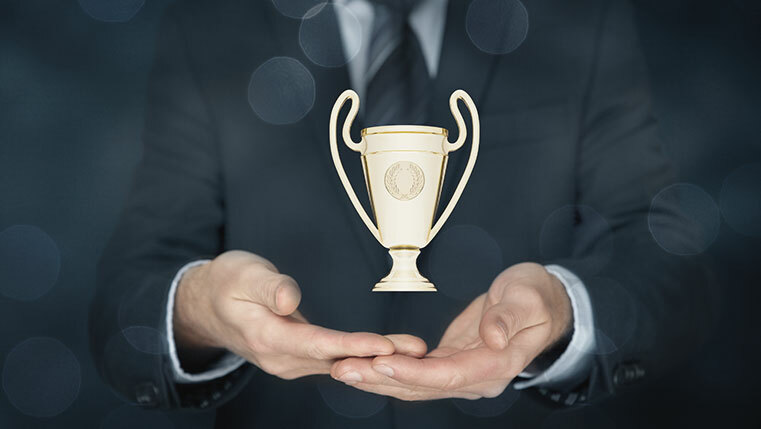 E-learning champions ensure that they regularly communicate success and build strong allies within the organization, thus benefitting the organization. Gaining insights, information, and constant motivation from them also helps employees to learn more readily, than learning from other experts. When eLearning champions themselves adopt eLearning by going through the initial courses, they will inspire others to do the same. What Do You Need to Have to Become an E-learning Champion? To develop others’ expertise in using e-learning, an e-learning champion needs to possess sound knowledge of the capacity of the subject he/she has to disseminate information about. You should be able to address all aspects of e-learning, and also know where to find information when necessary. Competence in turn builds the confidence level within you which will make you all the more efficient in fulfilling your role! Having a passion and enthusiasm for e-learning is very important for becoming an e-learning champion. You must not take up this role just because it is part of your job. You must be completely passionate and enthusiastic about e-learning, which should lead to convincing people and bringing them toward the path of e-learning. To be able to communicate with a wide range of people is another skill an e-learning champion needs to master. 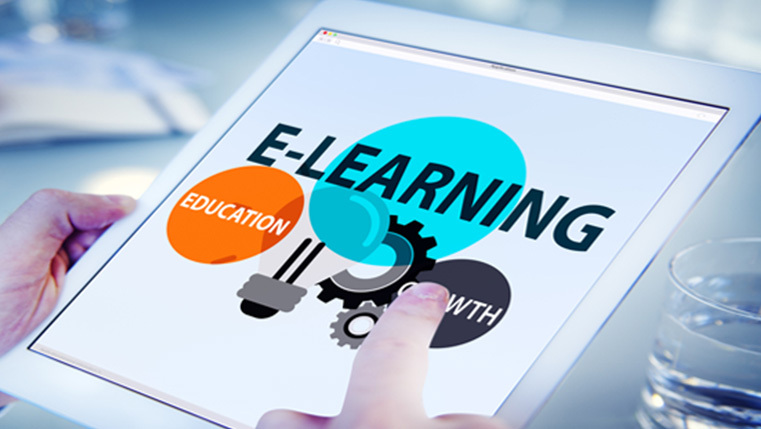 Most importantly, you need to be aware of all the terms that are used within the e-learning industry, so as to acknowledge all the issues and challenges while trying to make people adopt e-learning. An e-learning champion should also keep in mind that he/she should be able to communicate with people who are new to the concept of e-learning, in the language appropriate to build their understanding. E-learning champions need to be highly visible across all levels of the organization and need to know ways to promote e-learning. They need to be an effective leader with very effective persuasive skills. Showcasing success through blogs, digital stories, staff meetings etc., is one of the many ways e-learning champions promote the benefits of e-learning. Whatever you do to make people adopt e-learning, make sure you sound convincing. Do you have all these above mentioned characteristics? Then you are indeed the perfect choice to become an E-learning Champion!